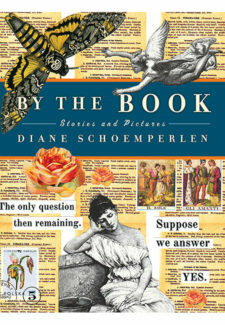 Born and raised in Thunder Bay, Ontario, Diane Schoemperlen has published several collections of short fiction and three novels, In the Language of Love (1994), Our Lady of the Lost and Found (2001), and At A Loss For Words (2008). Her 1990 collection, The Man of My Dreams, was shortlisted for both the Governor-General’s Award and the Trillium. 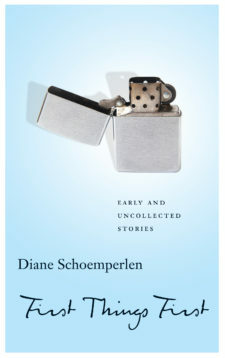 Her collection, Forms of Devotion: Stories and Pictures won the 1998 Governor-General’s Award for English Fiction. In 2008, she received the Marian Engel Award from the Writers’ Trust of Canada. In 2012, she was Writer-in-Residence at Queen’s University. She lives in Kingston, Ontario.